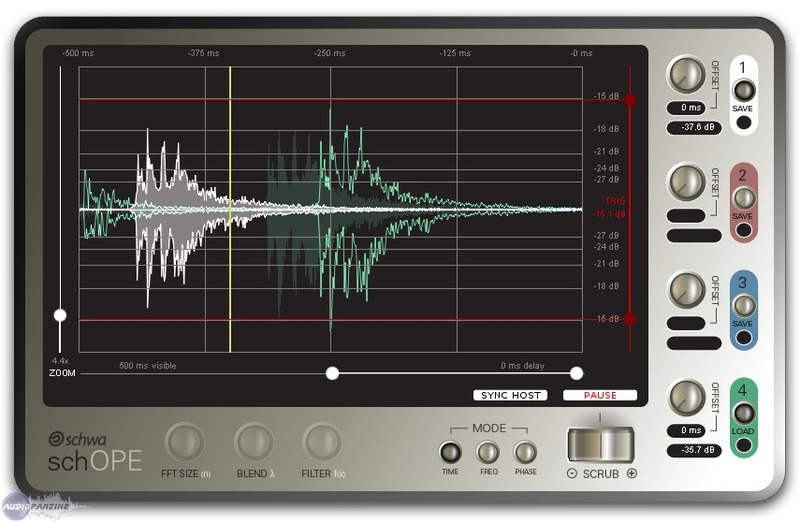 Stillwell Audio / Schwa has updated schOPE to v1.50 for Windows (VST) and Mac OS X (VST & AU). 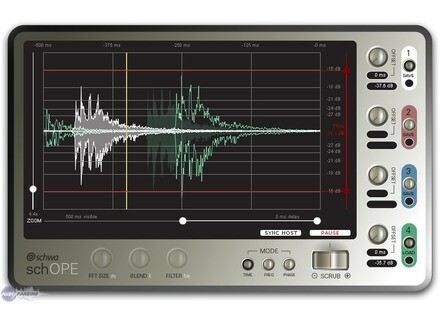 schOPE is a multi-tool, multi-view, multi-channel waveform, frequency, signal and channel phase analyzer that lets you superimpose and view multiple audio signals from every dimension. Scope pre- and post-compression signals together to see if you're flattening peaks. Scope kick drum and bass together for EQ scooping. Scope DI and amped guitar signals together to fix phase problems. * Improved GUI: Easier to use and prettier. All other Stillwell Audio plug-ins have been updated to v1.52.02 to fix an inadvertent "go-to-website" bug. Wusik Wusikstation 5.4 Wusikstation has been updated to v5.4. Both full and demo versions have been updated, included the WS GBox version. De La Mancha Bathtub De la Mancha has introduced Bathtub compressor plugin. Metric Halo Mobile I/O ULN-2 Metric Halo is Shipping Mobile I/O ULN-2 Expanded With Integrated 2D Processing And Character.